Amwaya��s first store bypasses the distributor to bring you their popular brands. Also,A�With demo counters and beauty experts, the store is putting the customer first. Ita��s a big leap from direct selling to retailing, but Amway feels this is one of the best ways to increase their customer base. 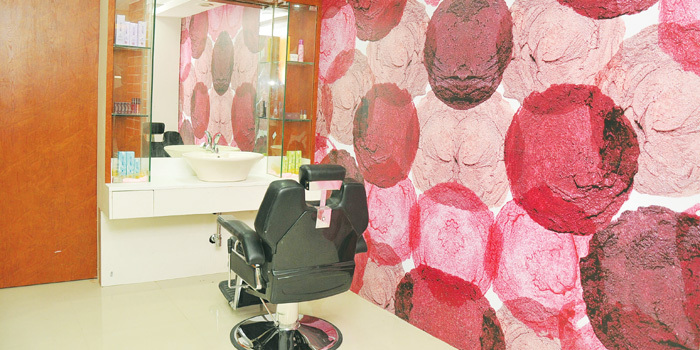 As the South is the health and beauty companya��s dominant market (making up 30 per cent), opening a store in Chennai was a no-brainer. a�?The new store at Greams Road is Amwaya��s first retail store in the country and deals exclusively in health and beauty products,a�? says Anshu Budhraja, chief operating officer. a�?The category constitutes 65 per cent of our revenue and we feel it has high growth potential.a�? He adds that as the market for dietary supplements is nascent in Indiaa��and Amwaya��s Nutrilite brand holds over 24 per cent of the sharea��a retail outlet would help them strengthen it. Though you have to be an Amway customer (or sign up to be one) to purchase anything from the store, Budhraja feels it wona��t be a deterrent. He believes people will walk in and turn customers once theya��ve seen how good the products are and the discounts (flat 10 per cent). a�?When they sign up, they dona��t have to turn distributors. Moreover, they can use the facilities at the shopa��like the a�?touch and feela�� counter, the demo counter, and a health and beauty assessment centre, where experts will analyse their skin and advise them on what to buy. For health and wellness, we have a certified nutritionist at the store, too,a�? adds Budhraja. Next up are plans to open similar stores in Coimbatore, Hyderabad and Bangalore.